 It may have seemed like only a few weeks ago we were announcing the doors open at Takapuna, or that the build had started for BizDojo Ponsonby. But here we are today, again with an announcement of the Auckland variety! On the weekends you might find any of our Auckland crew out at Sylvia Park, and soon you will see us there during the week too — with BizDojo Sylvia Park set to open in 2018 with room for a community of 300 people. Other than increased proximity to Zara, Sylvia Park is a natural next step for BizDojo for a bunch of reasons — the biggest one being our ability to support even more of Auckland’s founders, entrepreneurs, startups and creative entrepreneurs in the communities that they call home. “At the moment there are some challenges to getting around Auckland that come with a growing city. We are pretty excited about the ability Sylvia Park has to remove the drudgery of leaving your suburb for a big trek into the CBD to get what you need to do done. Less time sitting in traffic getting stressed, more time for people to move the dial economically in a setting that inspires them, with a community that backs them.” — Nick Shewring, BizDojo co-founder. 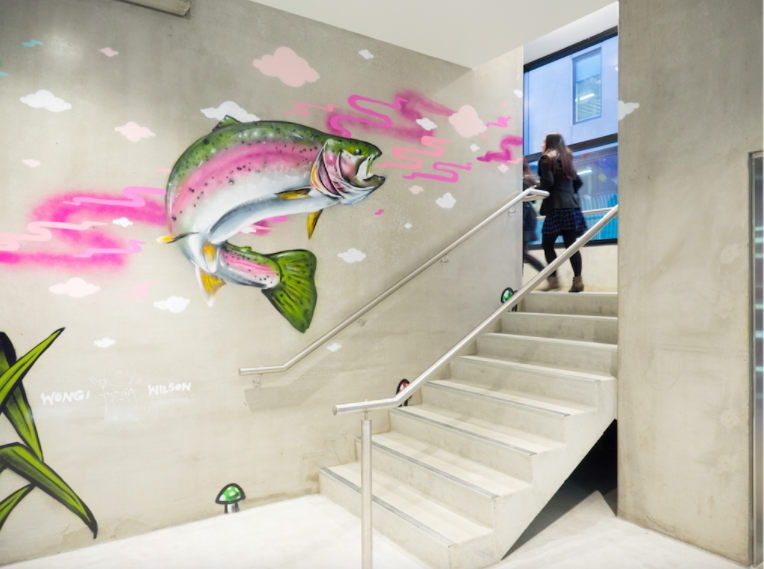 Suburban coworking projects like this, and our newly opened community in Takapuna, aim to remove the daily grind, allowing people to work and create near where they live. And that idea of proximity and access for us is a biggie. Like so many organisations that support entrepreneurs, we have until recently had a central city focus, with many of our spaces in, or on the fringes of the CBD. This has provided a real sense of ease and access for those that live locally, but we have noticed the challenges it creates for those further afield — basically it’s harder for those folks to access events we may be running, let alone day to day business support. And we miss out too by not having them as part of our communities. Sylvia Park will put us in the heart of the Maungakiekie-Tāmaki ward, the second largest creator of GDP in Auckland, with an estimated 73,000 peopleas our new neighbours across suburbs like Mt Wellington, Onehunga and Penrose. “This community we are setting out to build in Sylvia Park is about more than just providing coworking to Mt Wellington; for us we are looking at this as another link in the formation of a larger Auckland innovation corridor reaching from Albany to Mangere. It will make it easier for founders, entrepreneurs, and creators of value in the wider southern suburbs to access a supportive environment all framed around helping them and their ideas grow” — Jonah Merchant, BizDojo co-founder. 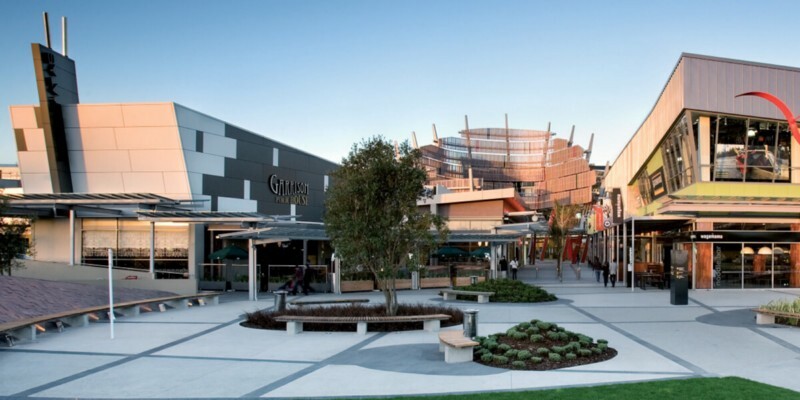 Our new home in Sylvia Park is at №1 Sylvia Park a new $80million office development, currently under construction as part of the Sylvia Park shopping complex. 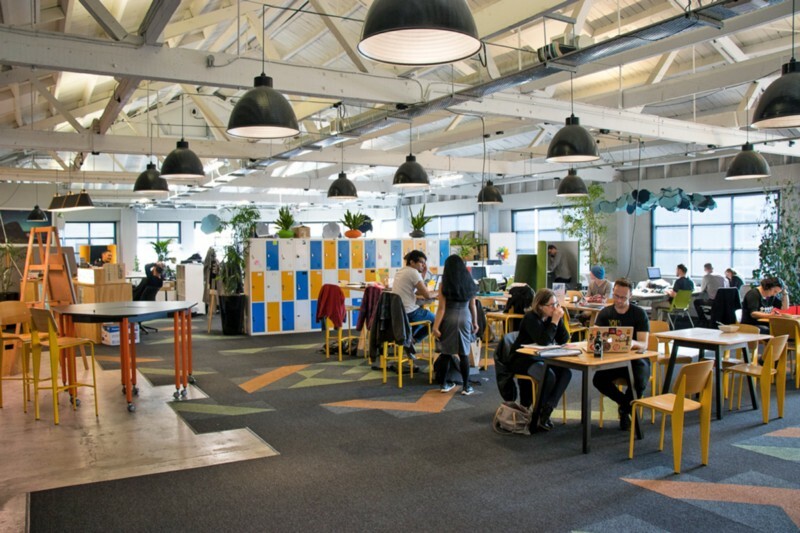 “It’s a good location for us as the infrastructure and amenities that Kiwi Property have created and are continuing to develop around Sylvia Park are top notch” — BizDojo co-founder Jonah Merchant.